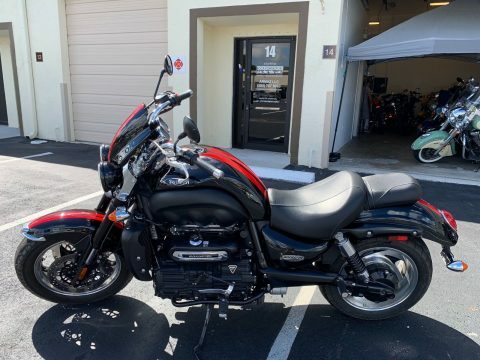 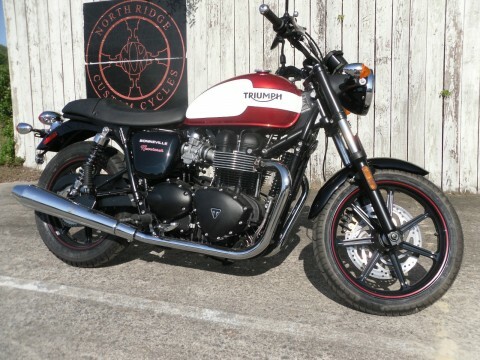 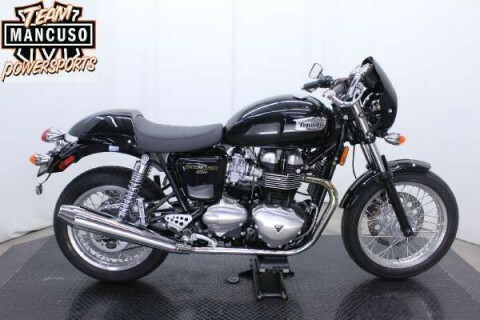 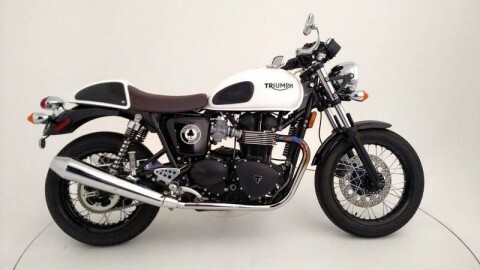 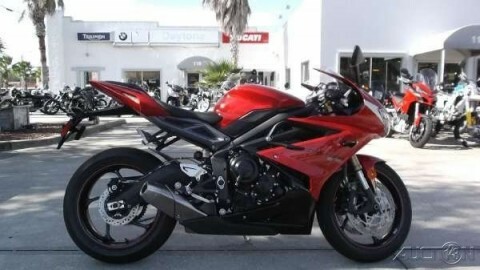 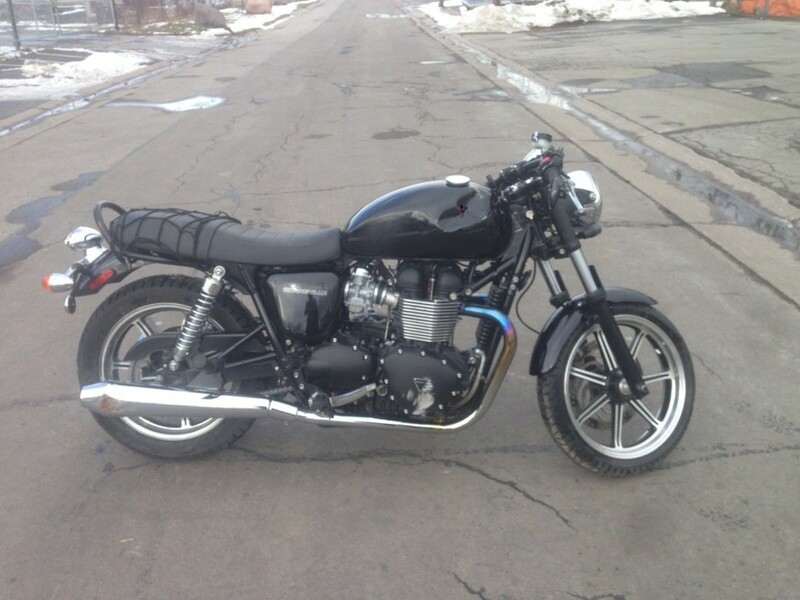 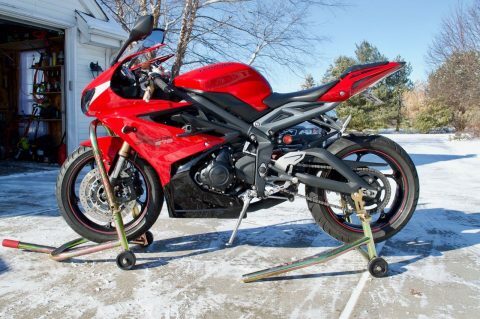 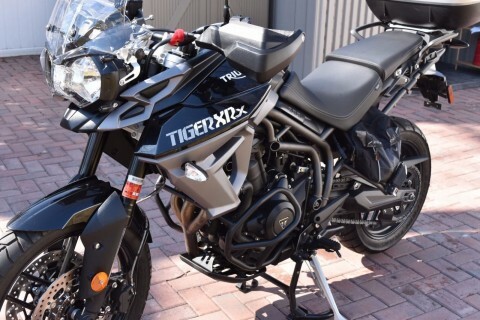 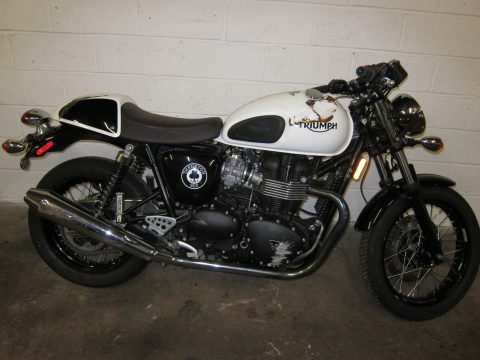 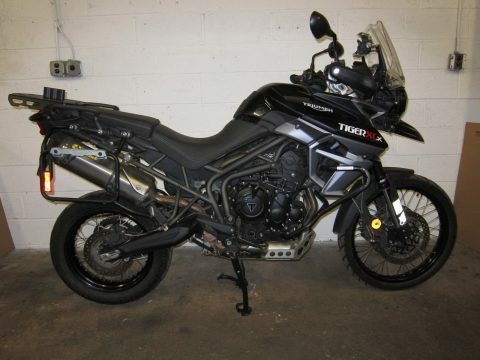 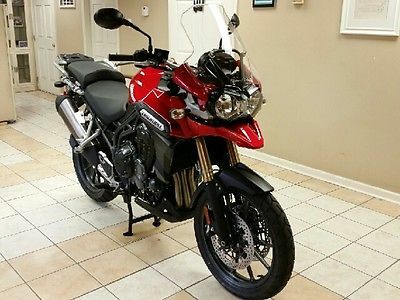 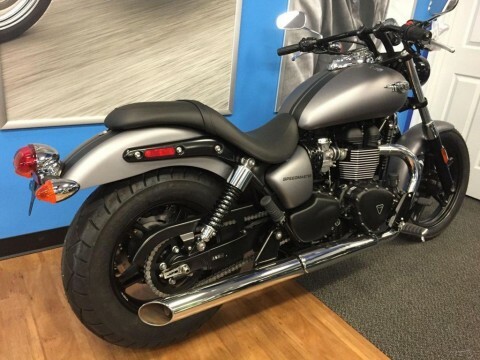 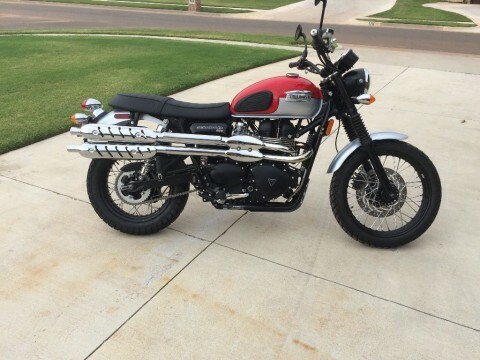 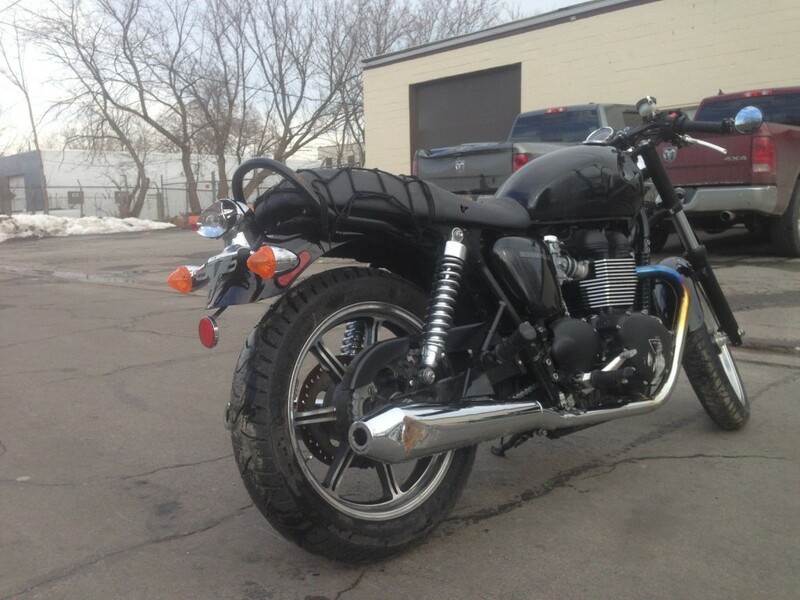 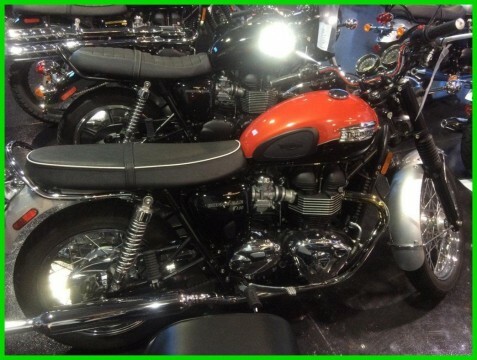 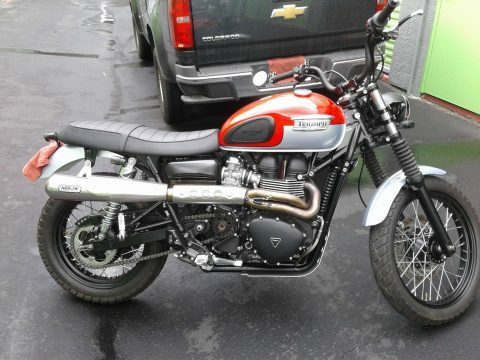 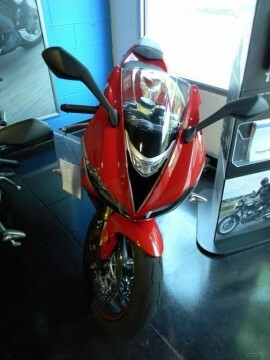 2015 Triumph bonniville within only 1400 Miles. 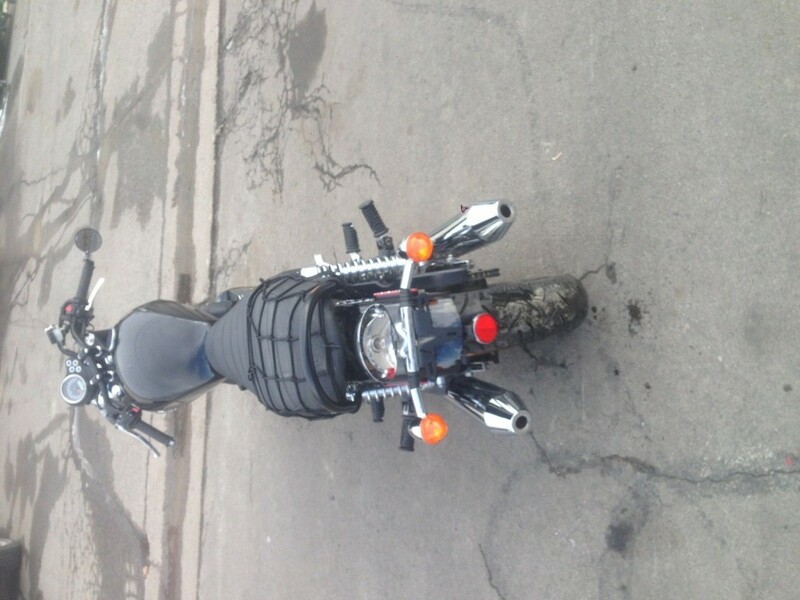 Bike is in very good shape since it is still practically new. 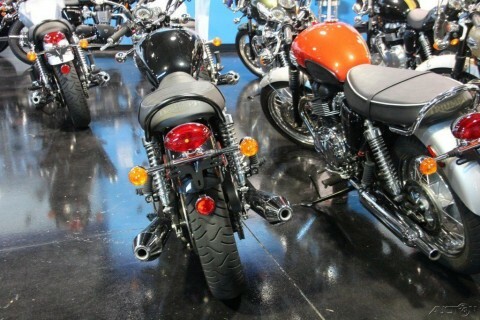 It was put down on the right side and contains rash from that incident. 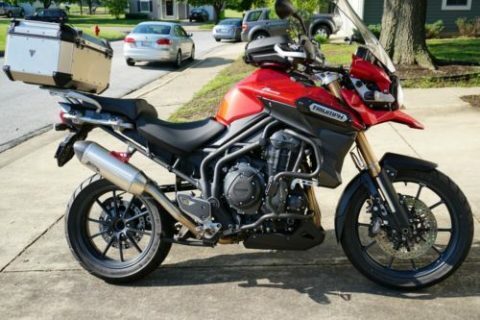 Bike has damage to the gas tank, right side cover has rash, right muffler, headlight ring, taillight cover and the Handel bar. 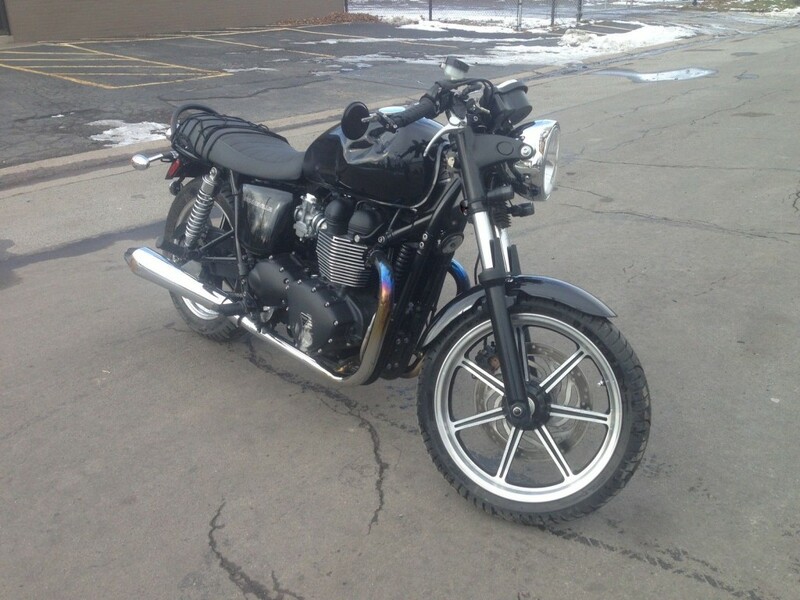 Motorcycle starts right up and runs great. 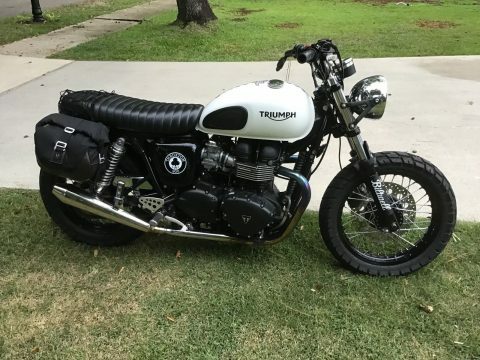 Goes through all the gears with no problem.